NRC are the UK’s leading Crawler and Telescopic Crane specialists – focused on providing the highest level of customer service and support. 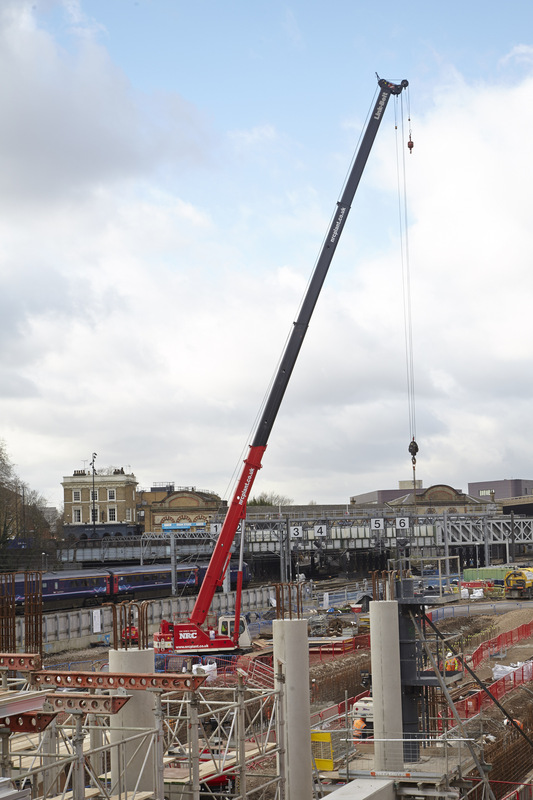 This is achieved by combining considerable experience and expertise, with an ability to supply and support an extensive range of the latest cranes for hire or purchase. 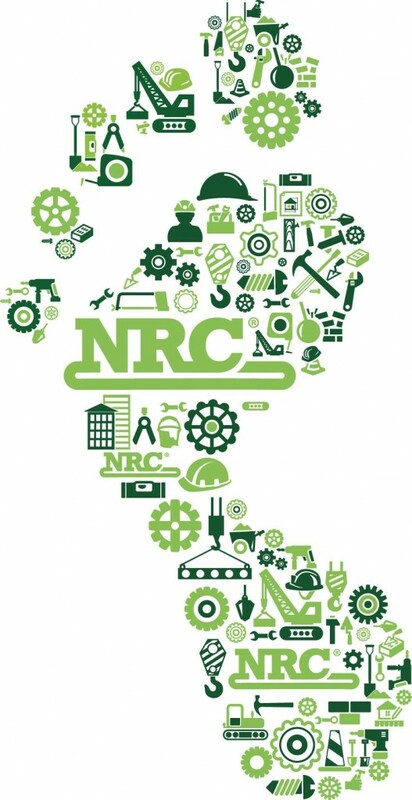 NRC are a long established company servicing a wide range of sectors with headquarters in Essex, well within reach of Central London, M25 and other major highways, giving easy access to International Airports and Docks. Originally involved in general plant hire, but now specialising solely in Telescopic and Crawler Cranes, the company has expanded into a leading sales, rental and service organisation. 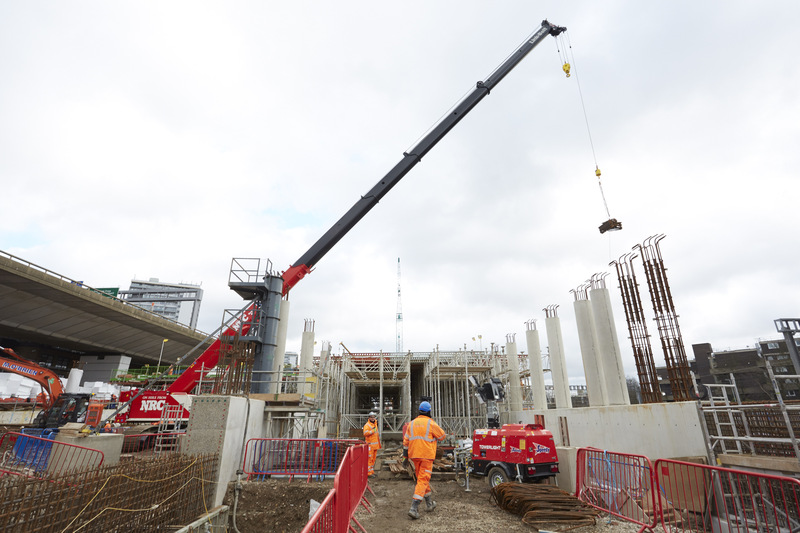 Sales – we are the sole UK and Ireland distributor for Hitachi Sumitomo and Linkbelt crane extensive range of lattice boom and telescopic cranes and Maeda mini cranes. Hire – we have an extensive fleet of lattice boom, telescopic , mini cranes and test weights available for hire and provide fully trained drivers. Support – we provide a complete support service including crane service, major repairs, modifications, overhaul, testing and calibration, jib and front end repairs and we have a modern fully equipped paint facility.